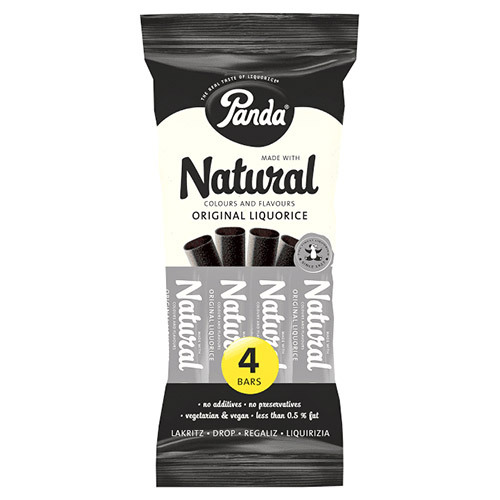 Panda Liquorice Bars are made with all natural colours and flavours. They contain only four meticulously selected ingredients. These handy little bars are great for on-the-go snacking and kids lunchboxes. Below are reviews of Panda Liquorice Bars - 4 x 32g by bodykind customers. If you have tried this product we'd love to hear what you think so please leave a review. 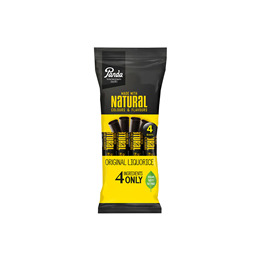 This liquorice is very delicious and comes in four individually wrapped bars which are very handy. I have been buying Panda liquorice for many years from various outlets. I am so pleased to see bodykind are now selling it and I will be adding it to my future orders! Thank you!